The IEEE Solid-State Circuits Society recruits and seeks ways to promote the careers of female electrical engineers within SSCS and across IEEE. IEEE undergraduate and graduate student members can join the IEEE Women In Engineering (WIE) Community at no charge and are invited to start a Student Branch WIE Affinity Group on their home campuses. Design Connect Create, an SSCS sponsored camp for young girls is a program that's held once a year for high school aged girls. In this picture, girls were split into teams and were given a design challenge to build the tallest power of paper with limited resources and time. The first SSCS Women's Networking Event will be held on February 1st at ISSCC. The speaker will be Sophie Vandebroek, CTO of Xerox Group and President of Xerox Innovation Group. For more information, please click here. 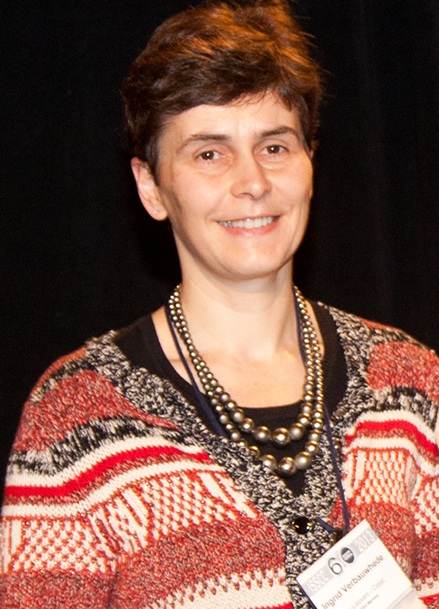 At the IEEE Women in Engineering International Leadership Conference (WIE ILC, 23-24 May 2016 in San Jose, CA) attendees will have the opportunity to create communities that fuel innovation, facilitate knowledge sharing and provide support through highly interactive sessions designed to foster discussion and collaboration. 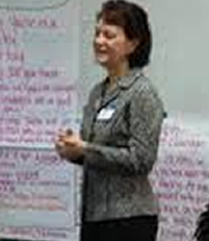 WIE ILC focuses on providing leading-edge professional development for mid-level and senior technology professionals. Some of the keynote speakers of the conference include Pat Gilsinger, CEO, VMware; Liz Centoni, VP, Cisco; Aicha Evans, VP & GM, Intel. Click here to register. 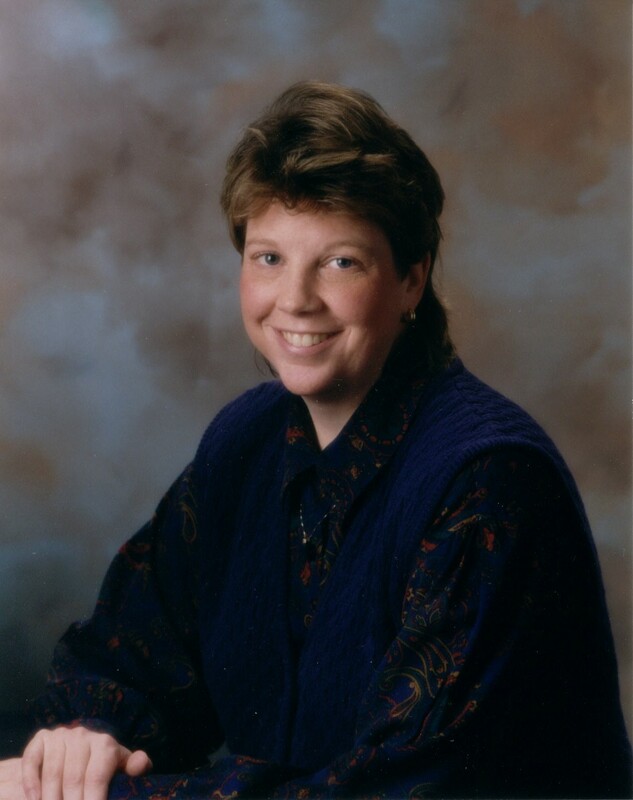 In the Fall of 2012, Lynn Conway was featured for her contributions to structured VLSI design methodology. 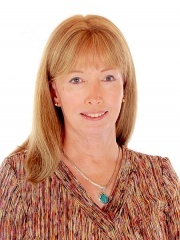 Lynn Conway also recieved the 2015 IEEE/RSE James Clerk Maxwell Medal. 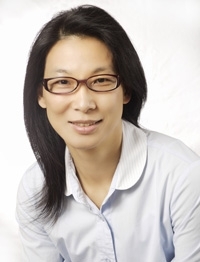 Teresa H. Meng received the 2009 IEEE Donald O. Pederson Award in Solid-State Circuits, "for pioneering contributions to the development of integrated wireless communications systems." Women get together at ISSCC each year to hear from female speakers and meet other women attending the conference. If you would like to organize a women’s networking event at a Solid-State Circuits Society sponsored conference, please contact Wanda Gass.